Home » CT ATV Laws » CT proposed legislation will impact off-road riders. Act now! CT proposed legislation will impact off-road riders. Act now! Attention all off-road enthusiasts – CT proposed legislation will impact you. 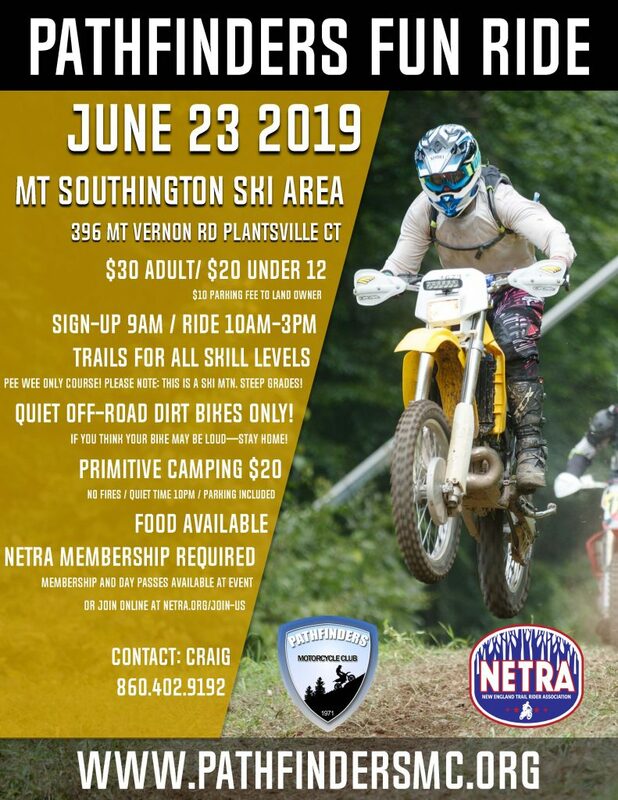 The Pathfinders Motorcycle Club of Connecticut, established in 1971, is dedicated to the environmental awareness, rider safety and training, event promotion, rider adventures, NETRA racing and now we need your help in affecting the outcome of these bills. Please review the bills listed below and act by contacting your local state representative today and spreading the word. Find your Representative, Senator and Congressperson. Please read The Pathfinders Motorcycle Club testimony regarding these bills. ATV enthusiasts are quite different from how they are portrayed by the local media outlets. The sport is enjoyed by fathers, mothers, children and come from all walks of life: engineers, small business owners, data specialists, tradesmen, educators, etc. 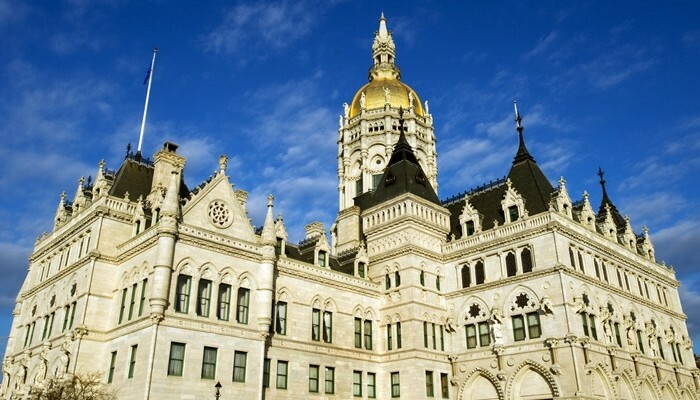 The State of Connecticut has defaulted on its legal responsibility to provide riding areas on state-owned land for the lawful pursuit of this sport. (CGS § 23-26c requires the state Department of Environmental Protection (DEP) to make some state land available for use by all-terrain vehicle (ATV) operators.) Further laws will not curtail or prevent the problems being seen in some city centers and cul-de-sacs. Further laws will only serve to make the law-abiding taxpayers who choose ATVs as their sport of choice more disenfranchised with their state government.